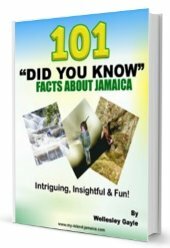 You've heard all the great stuff about Jamaica right- the food, the people, the sports & culture, the climate, beaches, reggae music, the falls etc. etc. And now you are seriously thinking about vacationing here right? Good for you; I did some research and has some ideas with you! New! A discount card is another way creative way to save BIG during your Jamaica vacations, click here to learn about the Jamaica Travel Saver discount card! The truth is, although Jamaica is perhaps one of the most affordable destination across the Caribbean, it is still not cheap (nothing of value is cheap though). 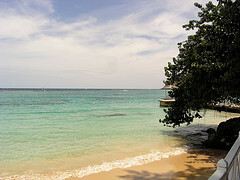 So the question is really 'How, and where, can you find cheap Jamaica vacation rates'? Well, fear not; one advantage of traveling to this island is usually the wide variety of options available. You, like many of the thousands of visitors coming to our shores every year, just need to find creative ways to find an economical option. And believe it or not, there are always deals and specials around! Perhaps the first, and most obvious option is to get some advice from a travel agent. 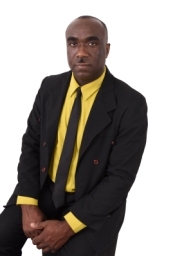 I mean a Jamaican or Caribbean travel agent, they usually are very knowledgeable about happenings in the country in relation to vacation specials, whether it is from a resort or airline or both. How about your very own? Yes, YOUR family and friends? Don't ever overlook them! If you have family members who travels a lot, especially to the Caribbean, and particularly Jamaica, check them out; they might well know or hear about something that could get your attention. Especially those related to travel- press or online; you might just be lucky to get low cost airfare and accommodation. A recent trend you can capitalize on as well is the social networking websites. You know them, or at least hear about a few of them, like facebook, twitter etc. Most top hotels, resorts, restaurants and airlines for example, now have twitter accounts and will post periodic - even daily (and hourly) specials to generate buzz. I strongly recommend that if you have a favourite hotel or airline (per se) 'follow' them on twitter and then watch their tweets. This goes without saying but many of us overlook it. If there is a particular resort or hotel you are particularly interested in, it never hurt to give them a call directly. Don't babble with the agent, ask to speak to the manager. Let him or her knows how enthusiastic you are in staying there, but you are hoping to get a a cheaper rate. Get the idea? And finally, just like booking a plane ride, start your vacation search early; unless it's going to be prime time, you tend to get much better deals and rates if you book your vacation earlier than wait until the last minute. In fact, some might offer you discounts just to book early. To many, the cost of a vacation in Jamaica is priceless, but it doesn't hurt to get creative and try to find some of the good deals! 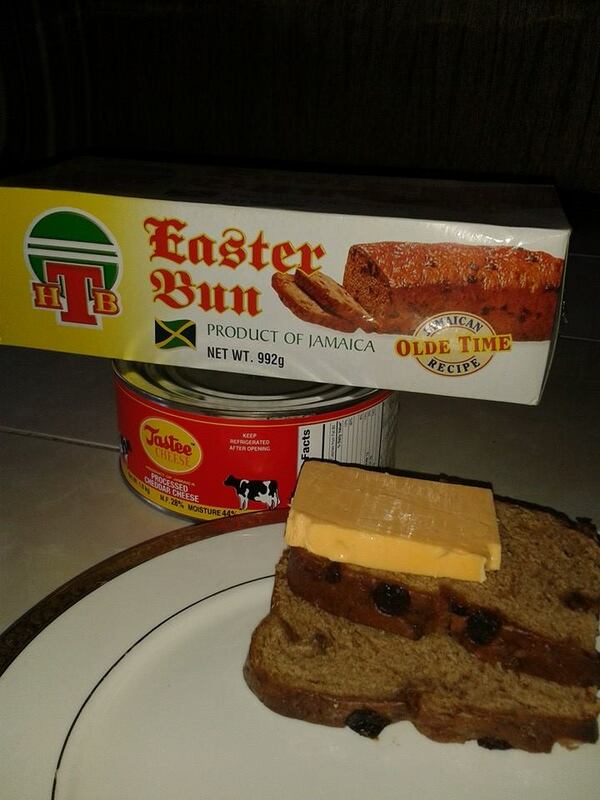 And when you get here, please feel welcome - the warm Jamaican welcome! Your certainly won't regret nor forget your Jamaican vacation! - Noticed I didn't even ask IF you are coming? P.S. Don't miss these real travel stories shared by some of my ardent site visitors.